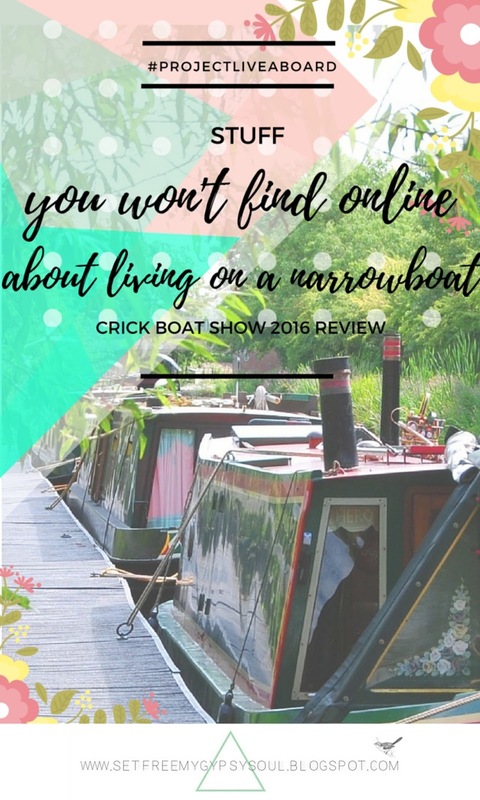 What you need to know about living aboard on a Narrow boat + won't always find online - cool stuff we learned at the Crick Boat Show 2016. 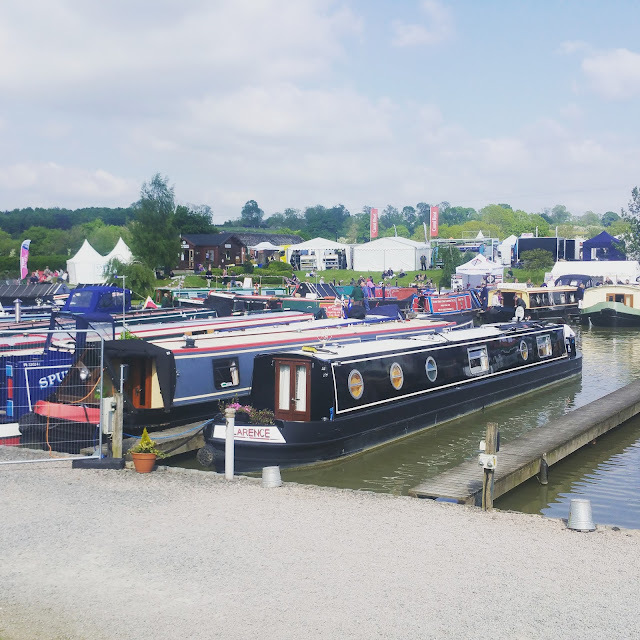 In my overview of Crick Boat Show 2016 I brushed on the +Waterways World seminars we attended at the show. 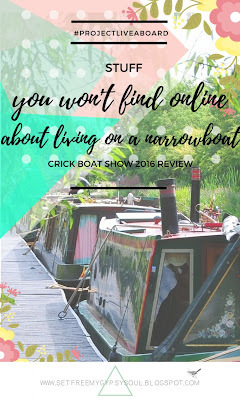 Here's all the awesome stuff we learned including some things you won't read online about living on a Narrow boat! If you are thinking of buying a Narrow boat or even dead set on the idea and have already done lots of research like us, next year make sure to book yourself a 3 day camping pass and tickets and attend these awesome 1 hour slots which are packed full of really useful information that you can't always find online. Over the 3 days there were a total of 15 seminars running every hour from 10am to 5 or 6pm. 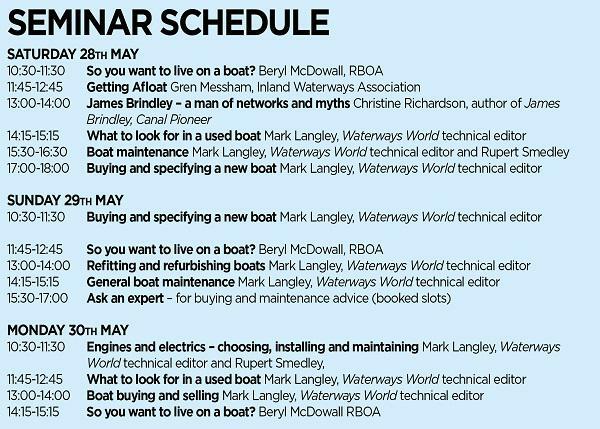 Each one hosted by experts in their field such as Mark Langley the technical editor of +Waterways World, but also input from real life boaters who have lived aboard for years. 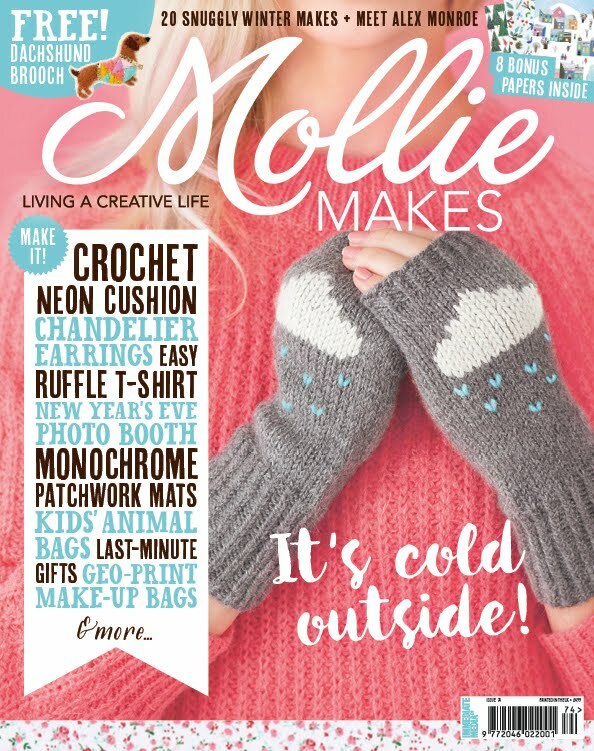 Supported by organisations such as the IWA and RBOA, a wide variety of topics are covered from the newbie focused "So you want to live on a boat?" to more technical aspects such as rewiring and advanced maintenance. This year we attended the more entry level seminars and the advice on buying a used boat as our heads were already swimming with heaps of new information, but next year we will definitely also be taking in the more advanced lectures too. Each one provided a friendly atmosphere for Q and A at the end of the lecture, and to avoid missing out because the theatre was too full you could also book your seats with a £1 deposit first thing in the morning. 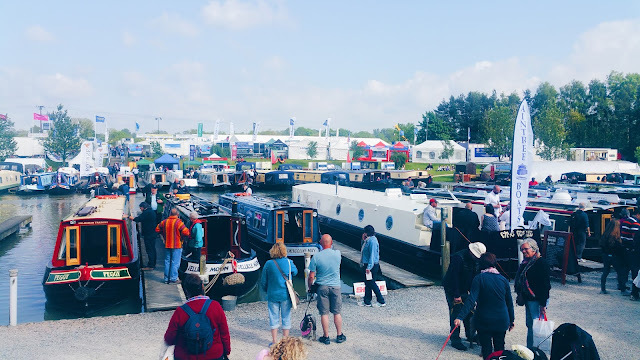 The vast array of stalls and information points in the Exhibition Hall was also a great opportunity to learn new things, ask a bunch of questions and discuss all things Narrow boat with exhibitors and volunteers. 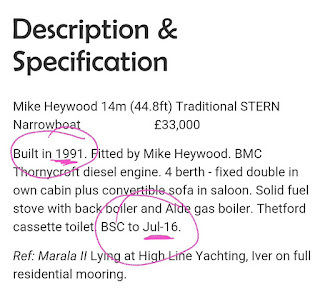 When a boat turns 25 years old, it requires a special survey for the insurance company - this explains the whole bunch of cheaper 1991 boats we have seen for sale lately. This special survey is around £600. Do not overlook your smoke and carbon monoxide alarms as just advisories on a BSC ... the small space and low ceilings mean that carbon monoxide can reach a dangerous level far faster than in a house. Just hot ashes from your wood burner can reach dangerous levels quickly so you need those alarms working at peak performance all the time. 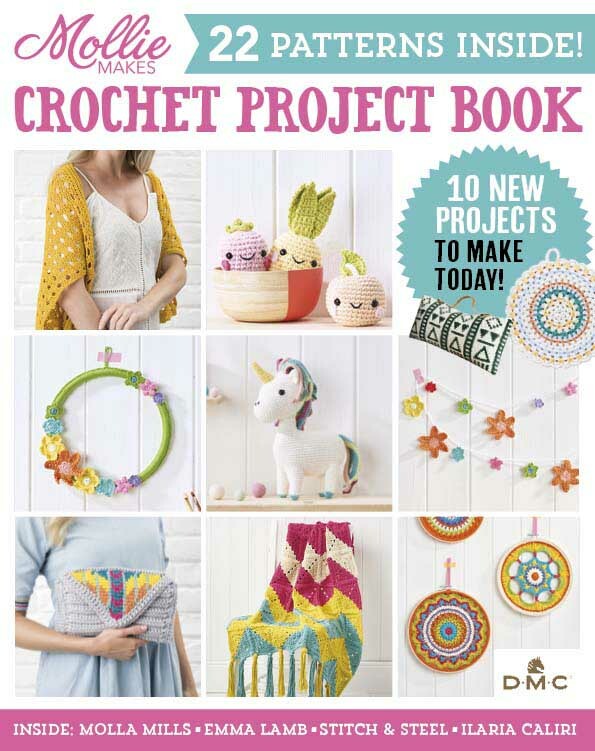 Thankyou Beryl from RBOA for this one! 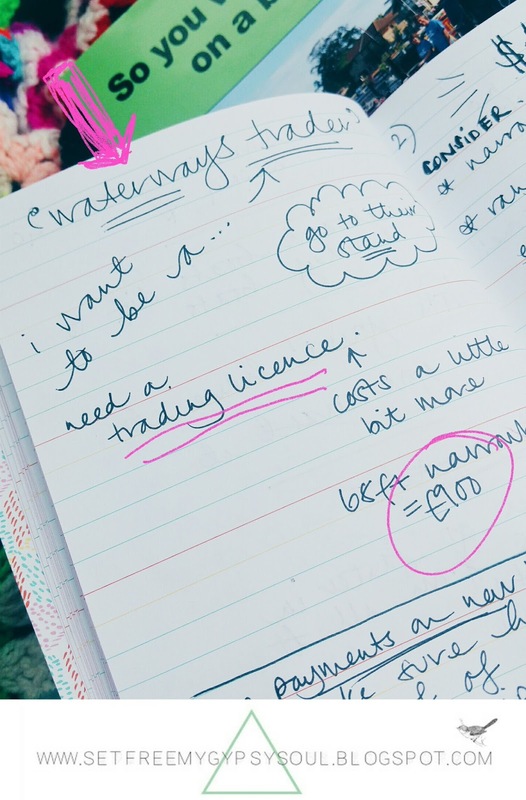 With a traders licence on your boat you can become a Waterways Trader. This is like your regular boat licence but a costs a little more each year and with this you can trade direct from your boat anywhere along the system. 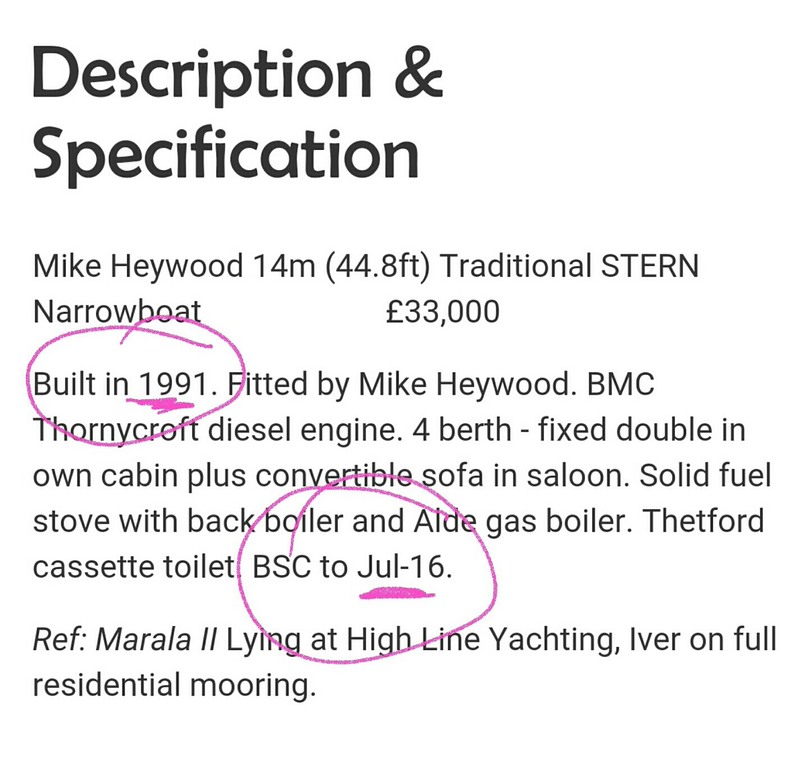 A rough estimate of cost is £900 a year for a 68ft Narrow boat. I will be covering this topic in more detail in a future post as this is of particular interest to me and has even made us consider continuous cruising as a real option for us over being permanent residential in a Marina! Anodes degrade faster in a Marina than when continuous cruising due to the increased amount of electricity flowing through the water from the increased number of boats hooked up to mains electricity. 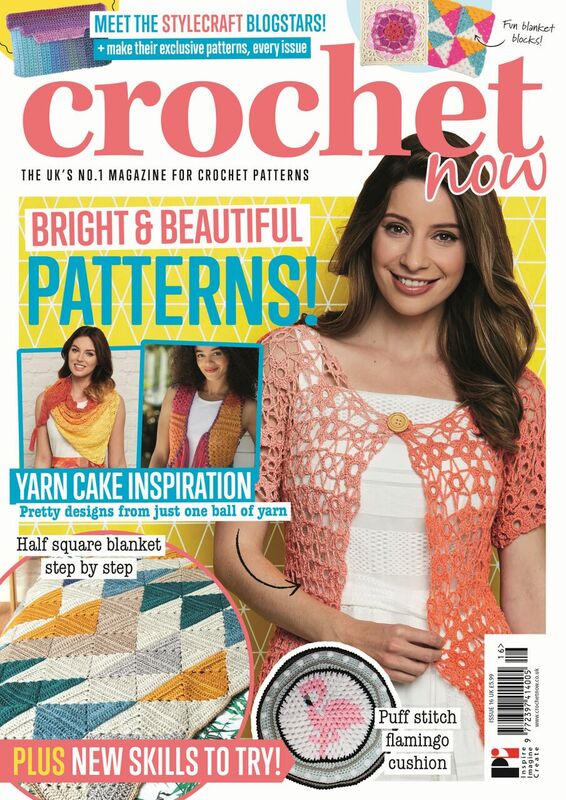 Something to factor in when you are deciding whether to live aboard in a Marina or on the Towpath. For more tips on Marinas, check out my Top Tips for Finding the Perfect Marina by clicking here. Go for a water-cooled engine over an air-cooled engine as it will heat your water too! Great for continuous cruisers but also a nice fail safe on a permanent residential mooring too. The size of your water tank can vary considerably from boat to boat, from a small 100 litres up to 800 litres on a custom build. This is something you want to spend time thinking about as if you plan to stay on a permanent residential mooring in a Marina with a water hook up, a smaller tank is fine but if you are going to cruise you might appreciate a larger tank and less refilling stops. PHOTO CREDIT: RBOA - Get yourself a copy of this awesome little book "Living Afloat"
Make sure your insurance policy covers you as full residential liveaboard, not just leisure. You can also get a policy which includes contents and off-boat items too much like in a regular brick house on dry land. If you have a medical condition or repeat prescriptions, don't let that put you off continuous cruising! Your doctor can write you a letter with details of your medication etc that you carry with you at all times and can show a doctor in another area and get treatment OR if you have a forwarding address or PO Box on your route, they can post your medication out to you. Some BWML marinas have what's called a composite or congromelate system when it comes to paying council tax which means the cost of your council tax (usually band A on a Narrow boat) is included in the price of your mooring. A qualification is not necessary to steer or 'drive' a boat but for knowledge and confidence, do the RYA Helmsman course. This is usually 1 to 2 days and also includes boat maintenance. 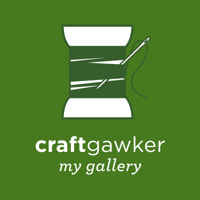 Google to find a training course in your area! 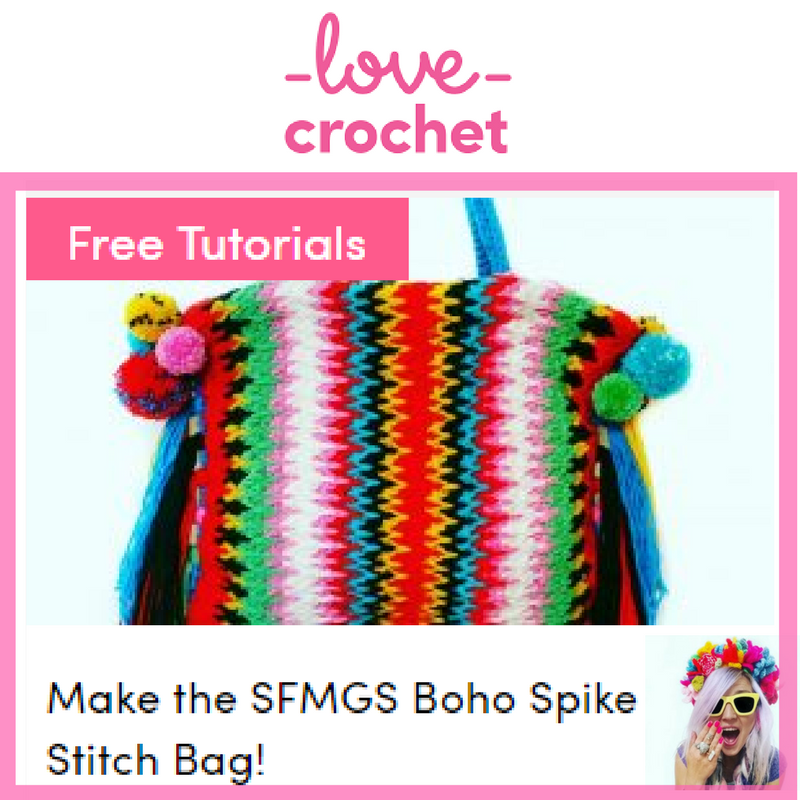 For difficult areas of crossing eg: some areas of the Thames you can cross with a Flotilla. Sarah from +Waterways World and The Book Barge recently crossed the channel with her husband Stu in their floating book shop and is now happily moored up in France whilst renovating their new barn conversion. Anything is possible! You just need the right research. If you want to see the country from the tiller, the smallest canals really can only take Narrow boats, so really your ideal go anywhere boat size is a 7ft wide by 58 ft long narrow boat. This is a biggie for us as Mr B had his heart set on a Widebeam but now that we like the idea of continuous cruising as a serious option, we are back looking at Narrow boats. The Grand Union canal for example, was purposefully built for a pair of Narrow boats, ie. Boat and butty. 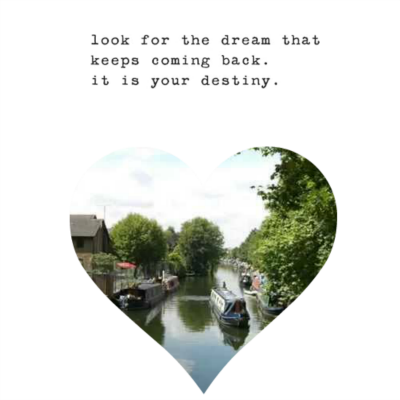 I hope you found these tips and information helpful in your journey to become Liveaboard boaters on the canals and inland waterways of the UK. 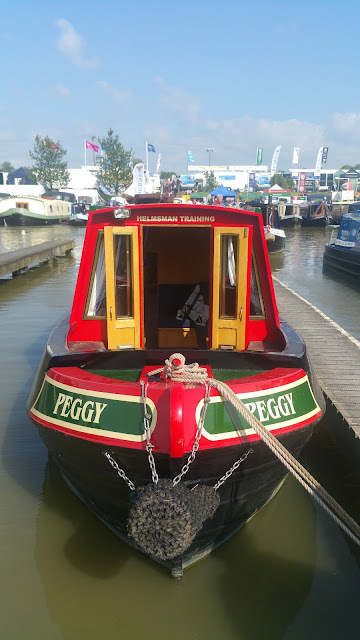 Check back soon for my review of the Boat Handling sessions at Crick Boat Show 2016 which we LOVED! Plus share your boat inspo with us on Instagram or Pinterest... links are here.